Brockway Springs real estate is situated in a gated community just past the main strip in Kings Beach. This neighborhood was built around the naturally occurring hot springs. Currently, Brockway Springs real estate consists of a condo complex as well as some multi-million lakefront and lakeview single family homes, who still get to enjoy the benefits of the hot springs. 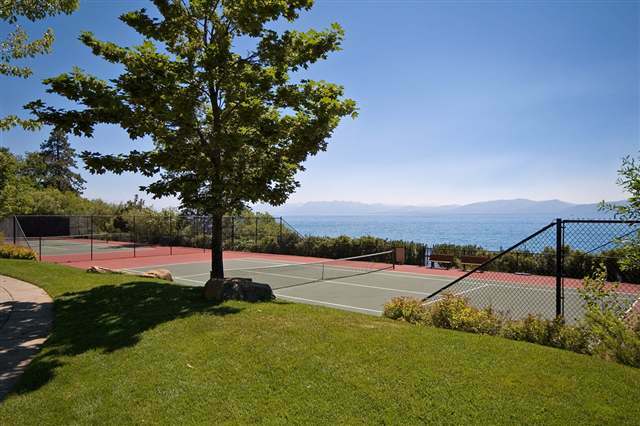 Brockway Springs HOA offers heated lake-side pool, rocky beach, sauna, tennis, and a club-house. 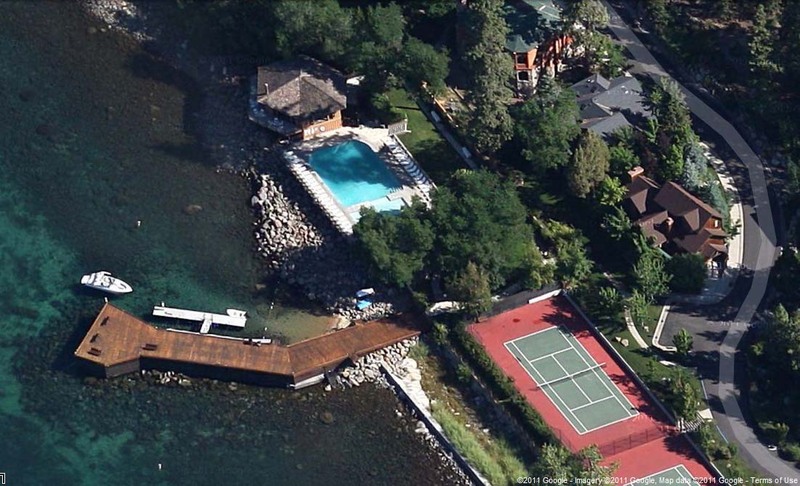 Prices start in $500ks and go up to many million for a single family lakefront home. This is one of the priciest communities in Kings Beach. 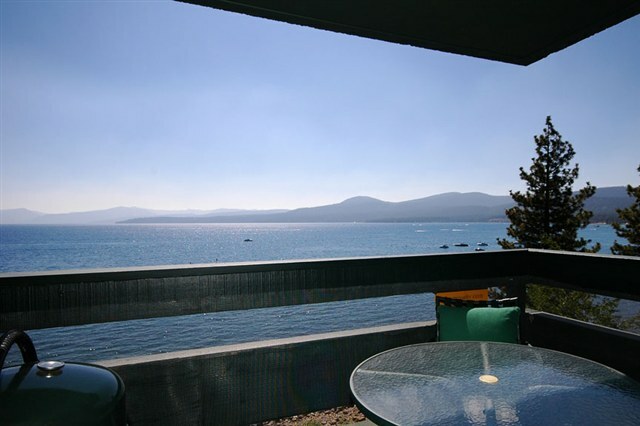 Beach, pier, buoys, pool, tennis, sauna/gym, club house, gated reception, on-site rental. Monthly fee around $740.